This year, May 12 - 18 was (is) American Craft Beer Week (#ACBW). Personally, I support American Craft Beer every week, but sometimes I go periods of time where I all the "Craft" beer I drink is beer that I myself have made. This week, I made a special effort to drink a commercial craft beer every day. It just so happens that I picked Colorado Beers because ... well ... 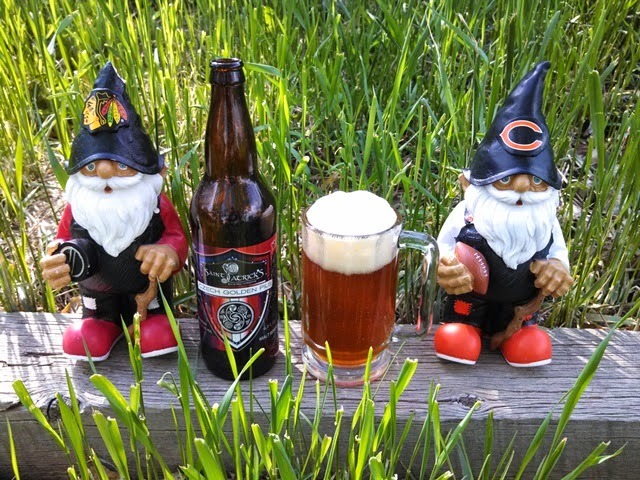 I have this philosophy that you should drink the beer that is made closest to where you are. Epic Brewing Company is originally from Utah, but has recently opened a second brewery in Denver, CO. Since that has happened, I see them in my local liquor store a bunch. 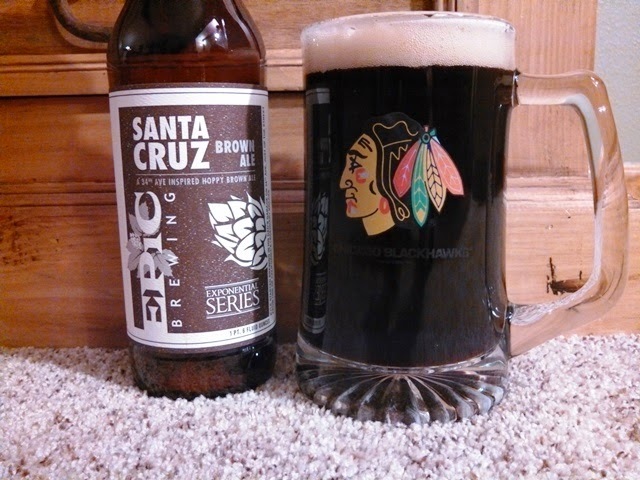 Monday evening Santa Cruz was my liquor store's "Bomber of the Week", so I decided to pick it up for my first beer of my 6 pack. It is a nice hoppy American brown ale. It is really good. 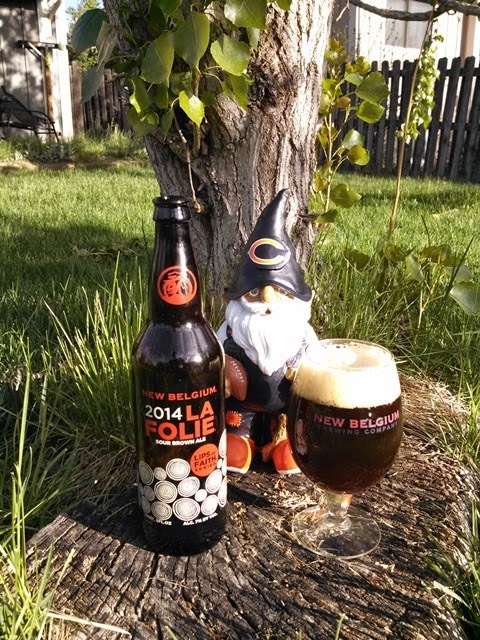 If you like hoppy brown ales (and you really really should) this one is great. I have shared a couple times how much I love this beer. In fact, you may recall that I voted for it as America's Best Beer for Zymurgy's list this year (see My Best Beers in America). Of course Copper Kettle is way too small to have a chance of making the list, but I do think this beer deserves to be there. The base of the beer is a wonderful stout. It has Chili peppers and Chocolate and Cinnamon all blended together perfectly. Give it a try. I guarantee that it will surprise you. Of course, you pretty much have to come to Colorado to get it. 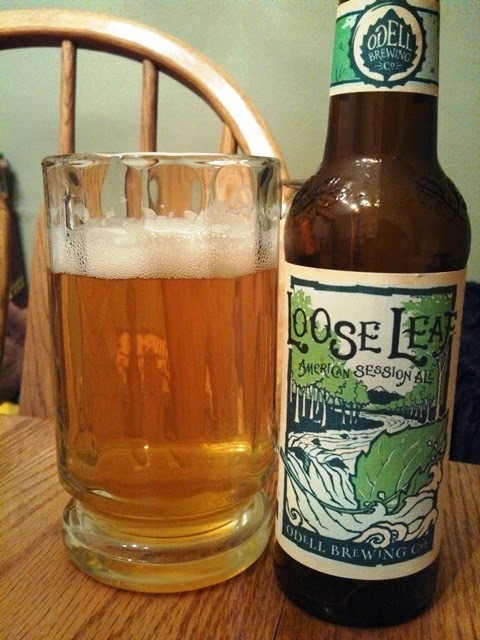 Everybody keeps saying that flavorful session beers are the "next big thing" in craft brewing, and Odell's Loose Leaf follows that trend. It is 4.5% ABV, light and delicate, but packs a bunch of hop flavor in the beer. You can enjoy a bunch of them on a hot summer day and only feel refreshment. This is a very nice beer to drink. La Folie, French for "the folly", if you know craft beer at all you are probably familiar with this Sour Brown Ale. One of my first loves when it comes to sour beer, I pick some up every year. I usually save a bottle for a special occasion. This year, I also had one on the Thursday of American Craft Beer Week. I would call this a Flander's Style Brown ale. The sourness is complex with just the right amount of acedic. The tartness comes through with flavors of green apple, cherry, and plum-skin notes. Very nice. For a long time, Dad & Dude's "Breweria" bragged that it was Colorado's smallest brewery, although I don't think that is true anymore. They are a pizzeria that brews its own beers and uses the spent grains in its pizza crust (and other dishes). Quite frankly, they have some of the best tasting pizza I have ever had. 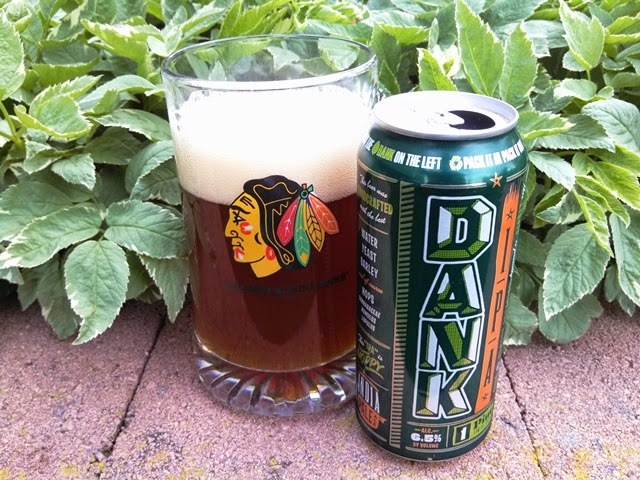 I think that Dank IPA is the only beer they can. Since their Breweria system is so small, they contract brew this beer. Friday was the first day I've had this in the can and I thought it was simply awesome. I've decided that these 16oz cans are going to come with me next time I go camping. St. Patrick's Brewing Company is another tiny brewery in the South Denver area. I've seen their brew setup and it looks like a fancy homebrew setup rather than a production brewery. They make lots of different beers and hand-label every single one. So far, I've enjoyed every beer that I've had from this little brewery. The Czech Golden Pils doesn't disappoint. It is pretty hazy, fantastic tasting. It is very bready in the malt with a significant mouth-feel. It is balanced fantastically with 5 different types of hops. Today is also a brew day here at the SheppyBrew Brewery, you can check that out too. If you have not already PLEASE "like" us. Maybe someday, we'll push over that magic 100 likes mark. 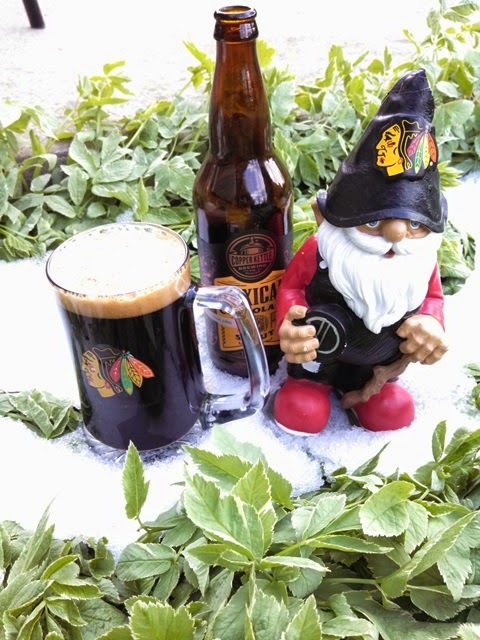 In the meantime, enjoy your own American Craft Beer today. Leave a comment below and let me know what some of your favorites are.